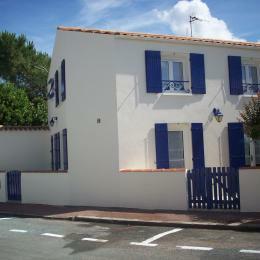 A 10-minute ride from the beach. 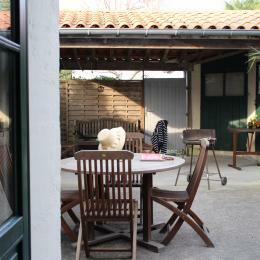 Recent house Oléronaise - holiday atmosphere for all. 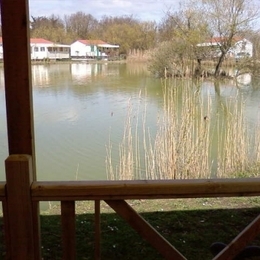 Near the market and animations ! 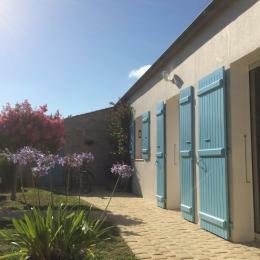 Lots to do in the area. 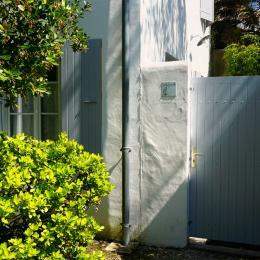 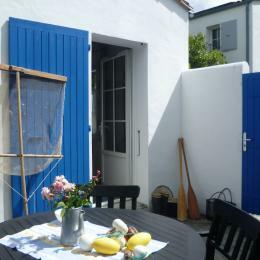 Ile de Ré - The cottages Pertuis - "House Zelie"
The north beach is 300m, and 700m south beach. 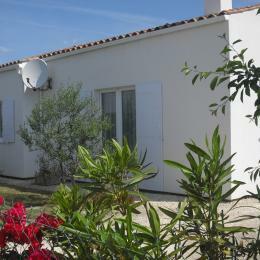 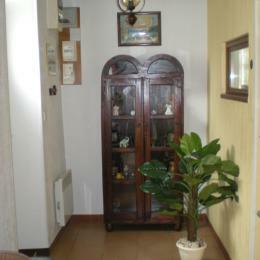 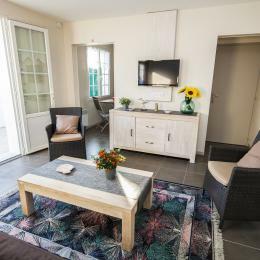 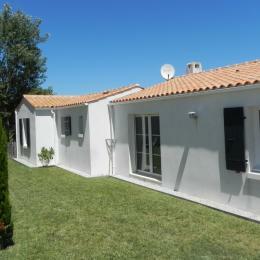 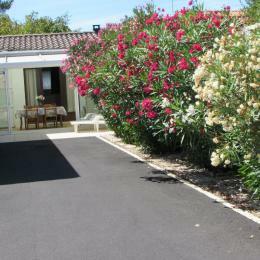 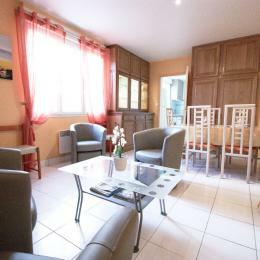 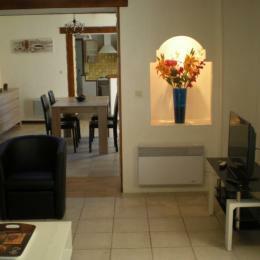 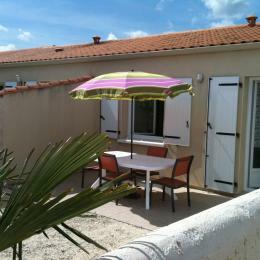 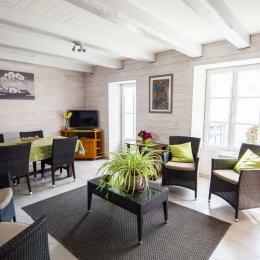 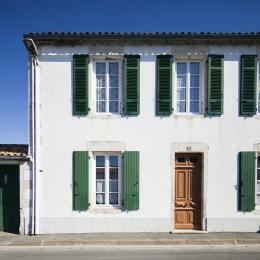 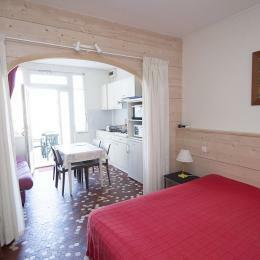 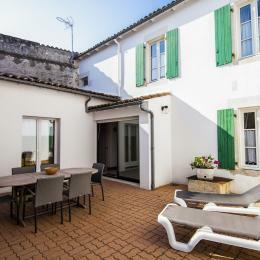 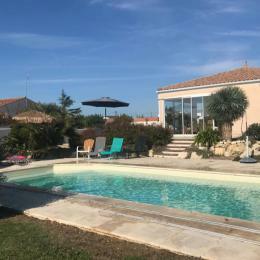 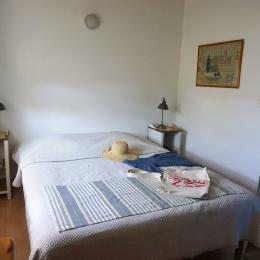 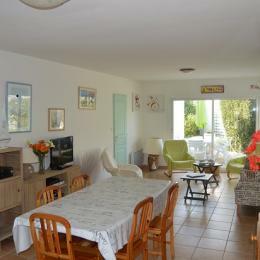 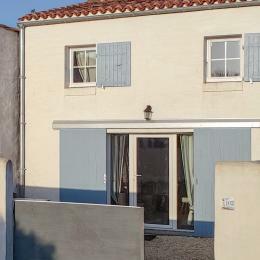 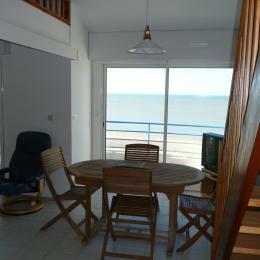 The cottages of the hole - Ile de Ré - House "Villages"
detached house, quiet, very good holiday for two. 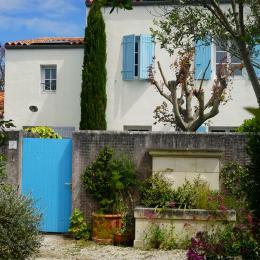 The ground walled garden - Private parking. 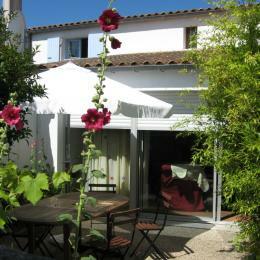 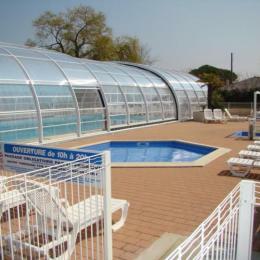 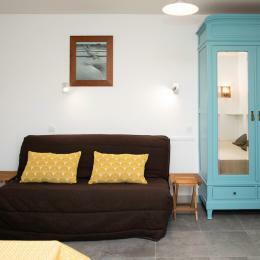 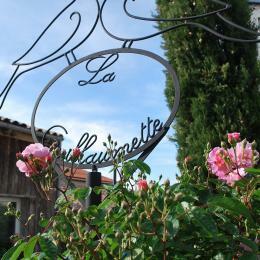 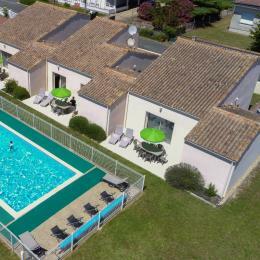 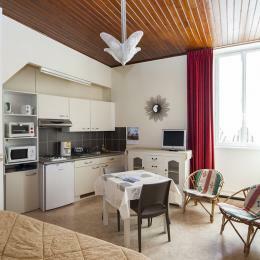 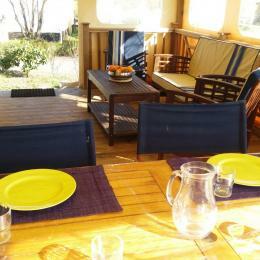 Ile de Ré - Sainte Marie - Gites du Pertuis - "14 Ter"
With family or friends - or spa.